Flights from Kuala Lumpur to Toronto! Home / News & Events / Flights from Kuala Lumpur to Toronto! 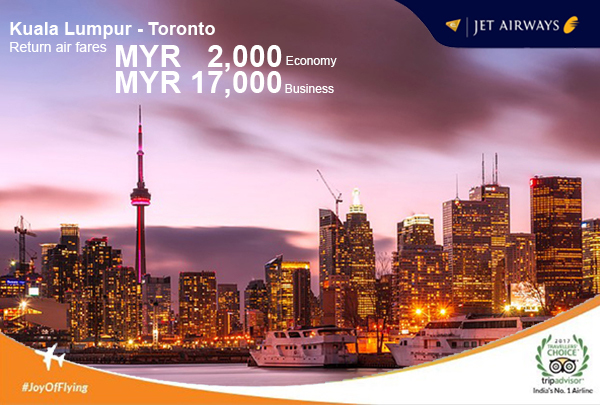 Enjoy our flight from Kuala Lumpur to Toronto!